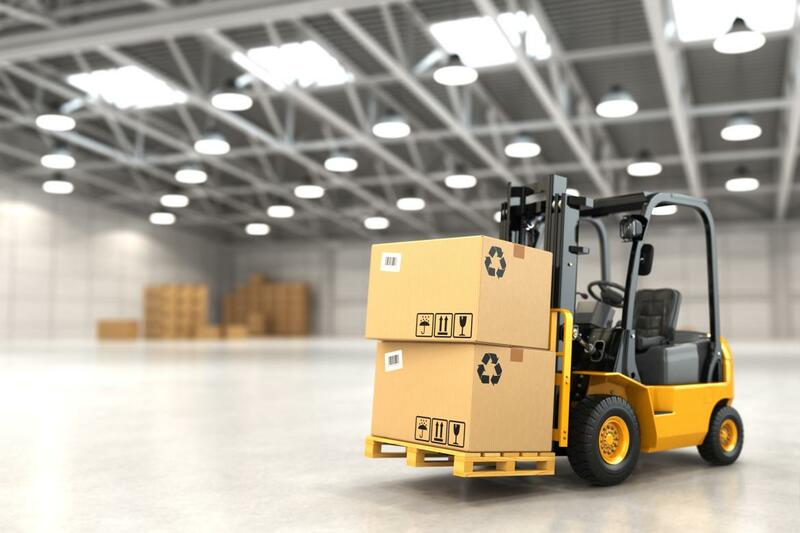 Lektro Mechanical Handling can cater for all your fork lift needs including fork lift hire and fork lift sales in Slough, Reading and most of Berkshire. 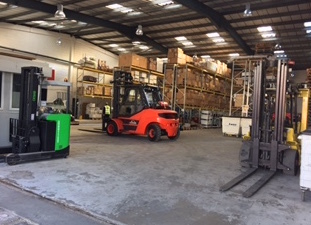 Lektro Mechanical Handling Ltd was established to operate as a service arm of a number of fork lift suppliers but within a short period of time we had gained a reputation for supplying a swift and professional response to the needs of all our customers. 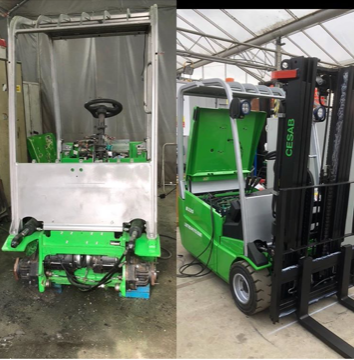 This led to some of those customers approaching Lektro directly for their service and fork lift rental equipment and int time we began to supply new and used fork lift trucks and a range of other mechanical handling solutions and warehouse equipment. 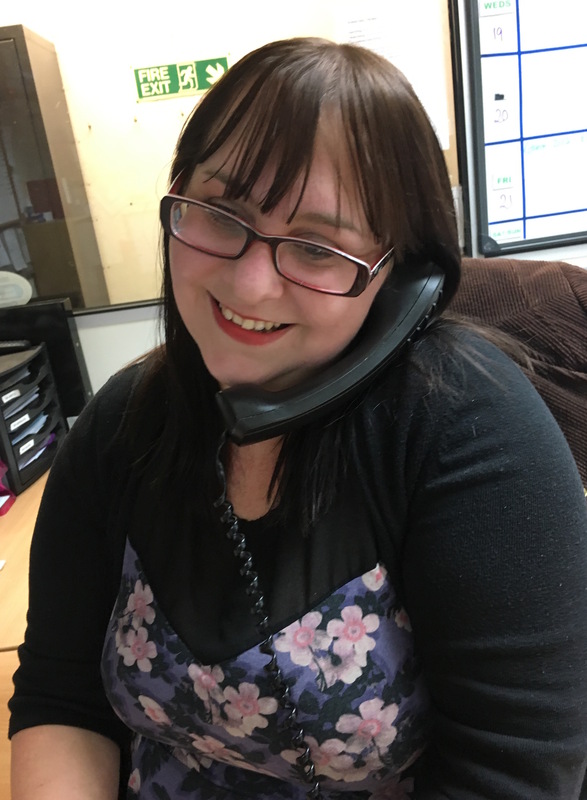 We operate in the outskirts of Slough, Wexham, Windsor, Reading, London and Heathrow, contact us today to find out how we can help you. 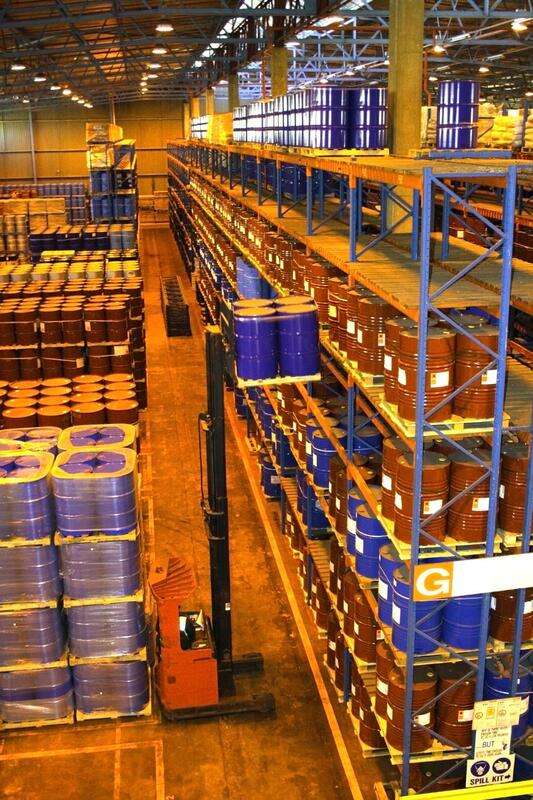 We are proud to be able to supply mechanical handling and lifting solutions to meet most needs. 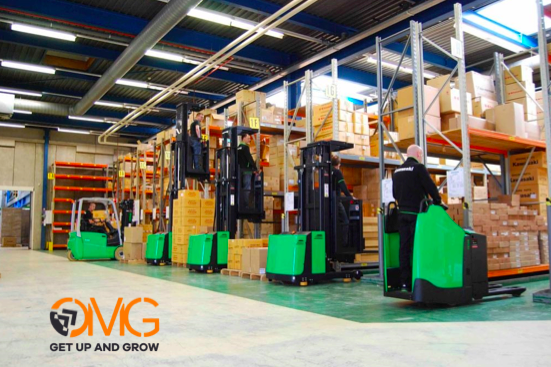 Including fork lift hire and fork lift sales. Contact us today to see how we can help you. 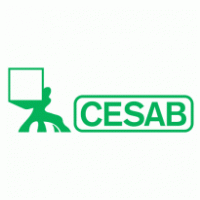 CESAB products cover the full range of materials handling applications, including loading and unloading, receipt and dispatch, horizontal transport and stacking so that we can offer our customers a total solution. 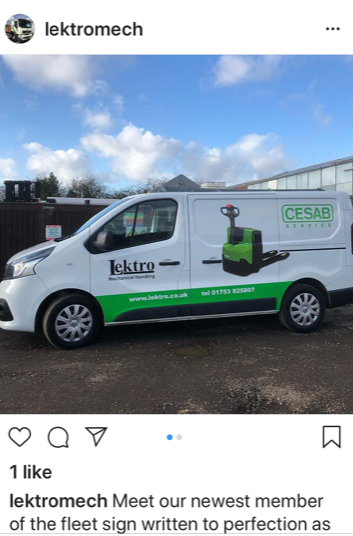 Here at Lektro Mechanical Handling Ltd we understand that not only is the level and quality of maintenance crucial, but the time it is carried out is important, so that there is little disruption to our customer’s operation during busy periods. Lektro Mechanical Handling, covers a wider area for delivery of Fork Lift transport than you may think. 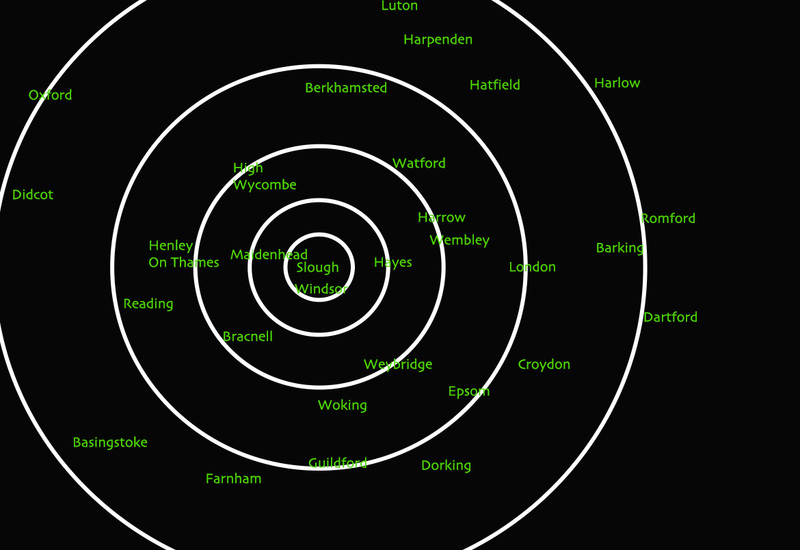 From Walton on Thames, Greenford, Wembley, Harrow and High Wycombe, to name but a few places. 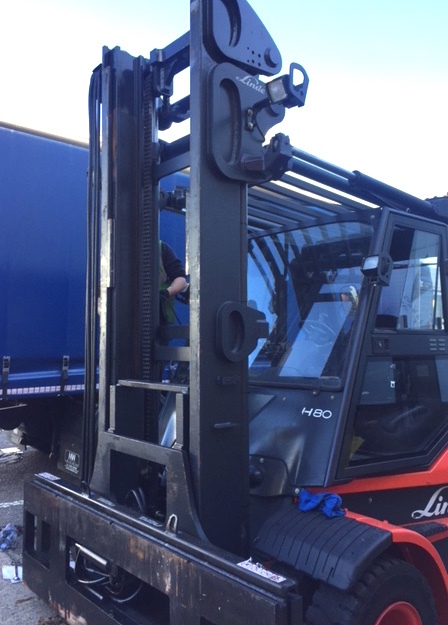 Lektro are committed to the best service possible to our customers and we offer short and long term fork lift hire to a wide area including Reading, Berkshire.